Russia has agreed to deliver 46 MiG-29 air superiority fighters to Egypt and is soon expected to sign a deal worth approximately $2 billion, what might become the largest order since the fall of the Soviet Union, Russia’s business daily Vedomosti reports, quoting a source close to the aviation industry. Russia has agreed on a contract with Egypt to deliver 46 Mikoyan MiG-29 air superiority fighters (NATO reporting name "Fulcrum"). The deal is slated to be signed in the nearest future and is expected to be worth as much as $2 billion, the newspaper quotes an aviation industry source as saying. The source added that the talks on possible deliveries of the fighters have been circulating for a long while. Earlier in February Sergei Korotkov, the CEO of Russian Aircraft Corporation MiG, said that his company was ready to supply MIG-35 jets to Egypt. 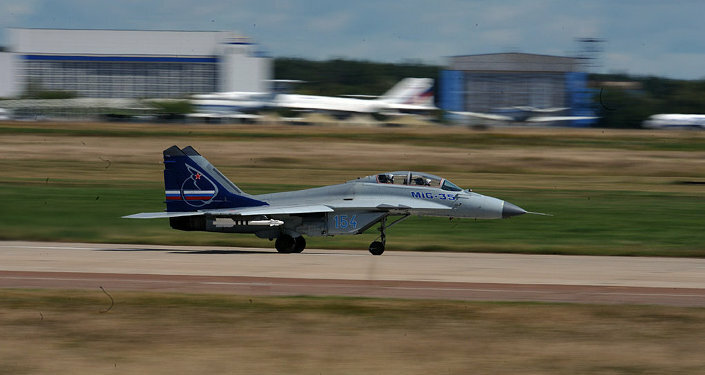 The MiG-35 is Russia's latest generation fighter, and is a successor to the MiG-29M/M2 and MiG-29K/KUB. According to Military Balance, the International Institute for Strategic Studies' annual assessment of the military capabilities and defense economies of 171 countries, Egypt currently relies on its fleet of US F-16 fighters, French Mirage 2000 jets and Russian MiG-21s, as well as J-7s: MiG-21 aircraft which are produced under license by China. Since the Muslim Brotherhood was removed from power in Egypt in 2013, the US has halted its military aid to the country. Since then, Egypt has looked beyond the US for military equipment. Russia’s MiG-29s are likely to replace its aging fleet of MiG-21s and Chinese J-7s. The contract would be the largest order for the MiG-29 aircraft since the fall of the Soviet Union. In February 2014, Russian President Vladimir Putin met with the Egyptian leadership. 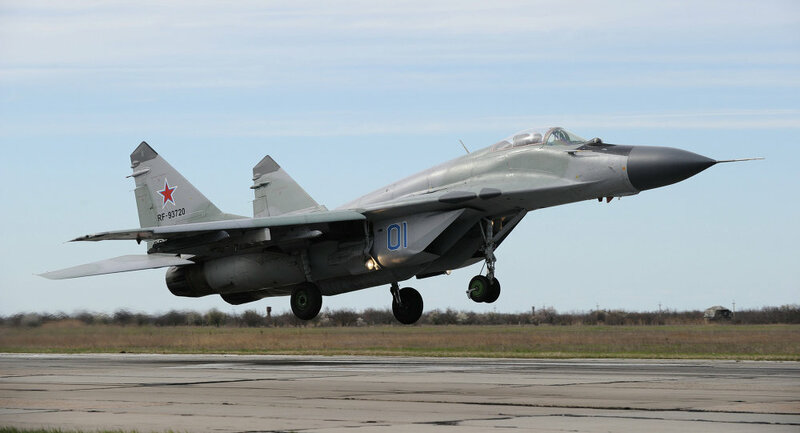 After the meeting, media reported that Russia and Egypt initialed a major contract which presupposed the delivery of high-tech Russian military products, including MiG-29 fighters. Recently, Russia and Egypt have been strengthening their military-technical cooperation. In March, Russia began sending S-300VM "Antey-2500" (SA-23 Gladiator\Giant) long-range missile defense systems to Egypt, ordered by Cairo in 2014.